Show some love to your vehicle. Several components of your car need lubrication to perform at their best. Keep the fluids and lube in your vehicle clean and plentiful to help it run the best that it can! Felix Auto and Tire will be glad to assist you with your regular lube, oil, and filter changes. Your vehicle will have specific lube, oil, and filter change frequency requirements listed in the owner’s manual. Following these guidelines recommended by the manufacturer will keep your car running well all year long. Waiting too long in between oil changes isn’t good for your engine. It can allow dirt and old oil to settle in your engine and cause extra friction under the hood, and that’s never a good thing. We can help you to reduce the risk of major disasters when you have your car serviced regularly. We’ll drain out all of the old oil and replace it with a high-quality product. 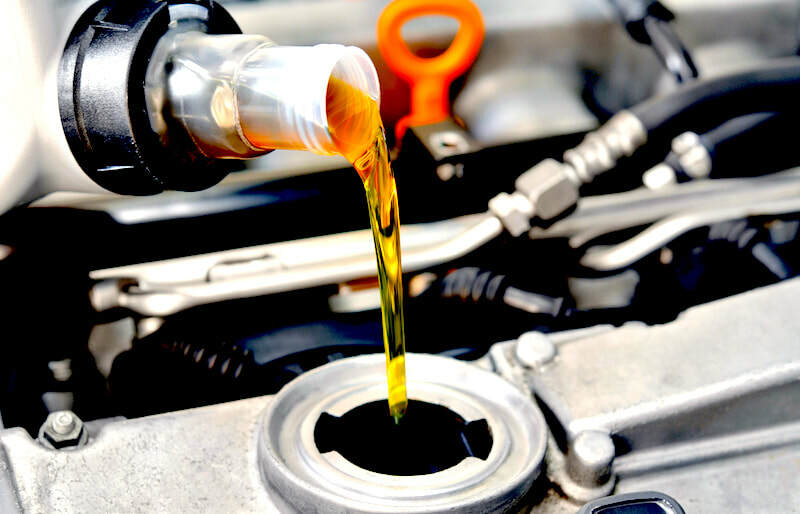 It’s important that you use oil that is specifically made for your car, so we will always use the type of oil that is recommended for your vehicle so that it doesn’t have any adverse effects once you hit the road again. The filter is responsible for catching all the little particles that are floating around in your car’s oil after a few thousand miles. You should have your car’s filter changed each time you get the oil changed so that leftover debris doesn’t get into your new oil. If you request a full lube, oil, and filter service, we can also lubricate the chassis. As the framework for your car, the chassis must be strong yet flexible. With proper lubrication by a professional team, you can achieve just that! It’s always a good time to do preventative maintenance on your vehicle. Let Felix Auto and Tire be your trusted lube, oil, and filter change pros!